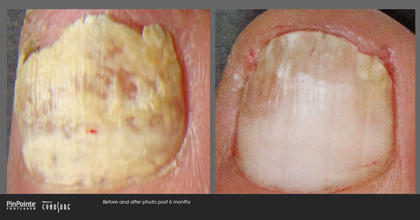 For more information on PinPointe Laser Treatments in the Cromwell, CT area call our office at (860) 632-5499! 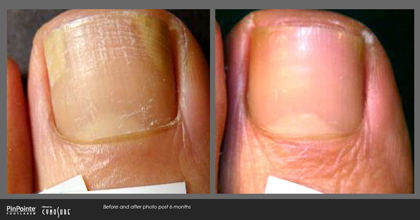 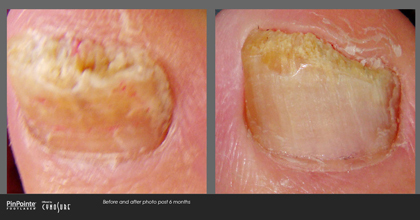 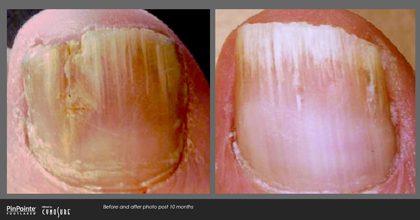 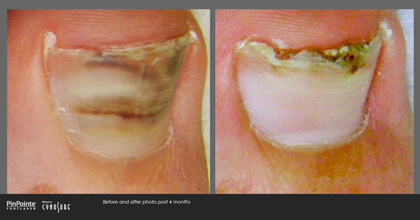 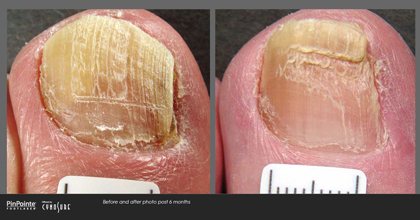 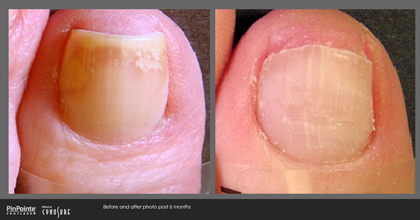 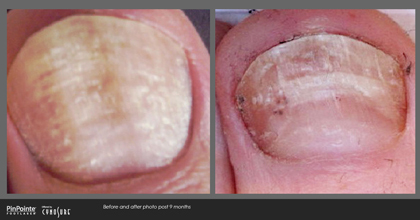 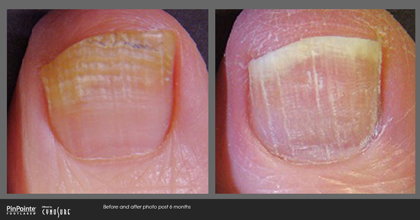 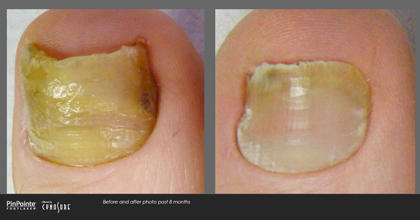 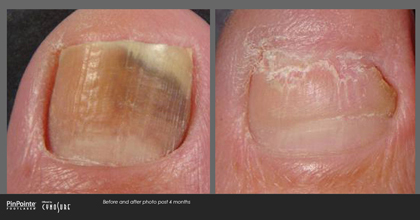 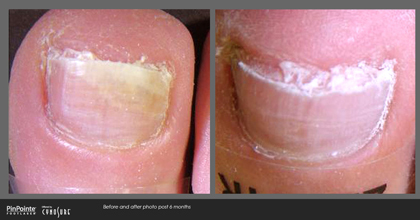 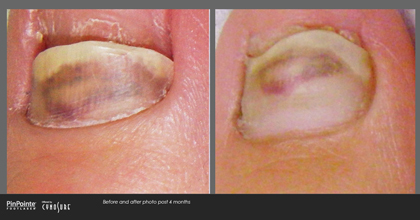 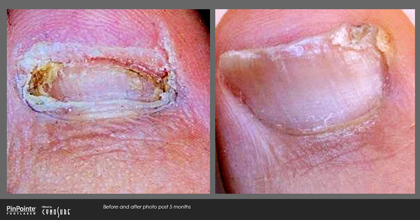 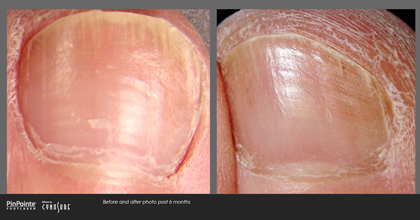 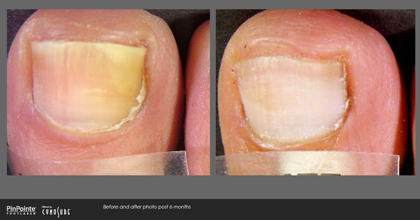 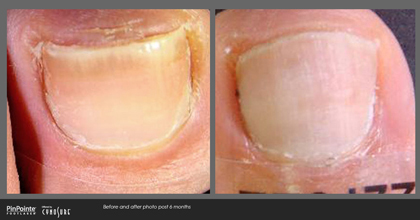 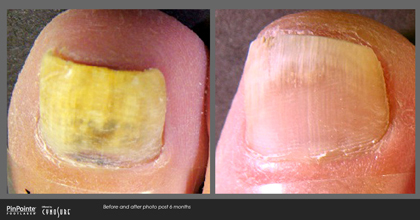 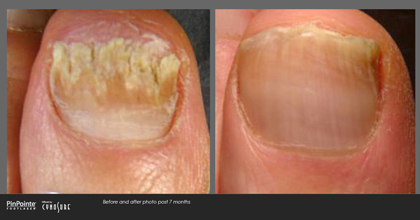 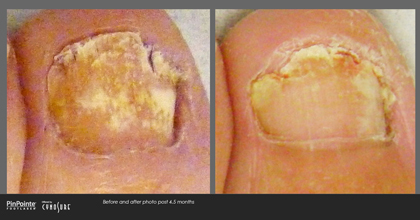 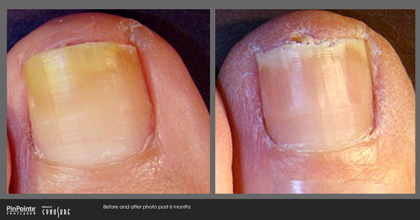 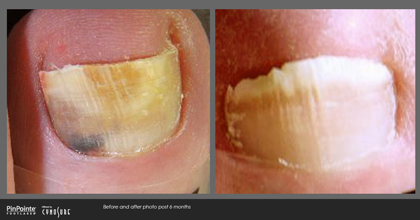 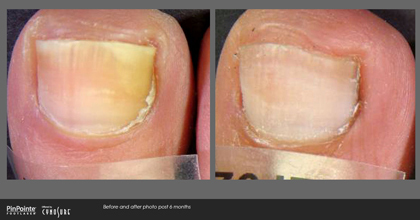 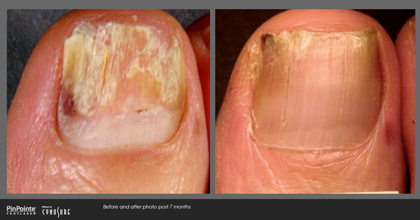 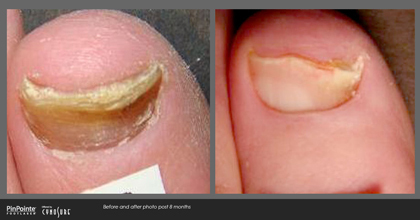 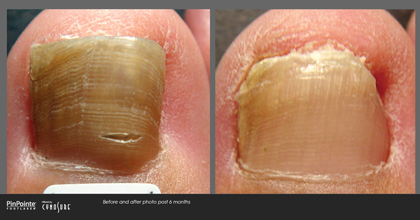 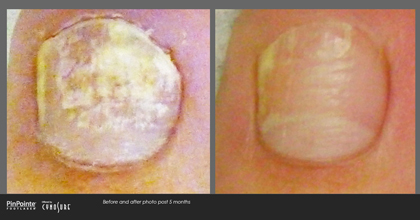 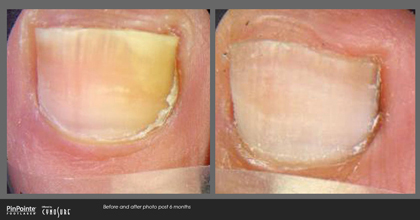 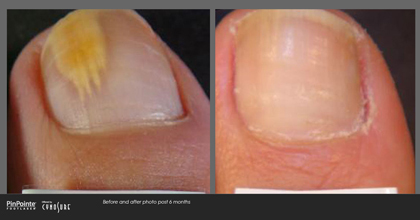 Cynosure's PinPointe FootLaser is a powerful tool for getting rid of nail fungus. 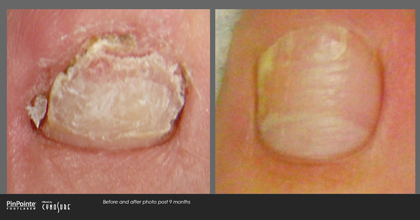 Cynosure's industry leading products are used by doctors around the world for everything from removing outdated body art to restoring skin texture.